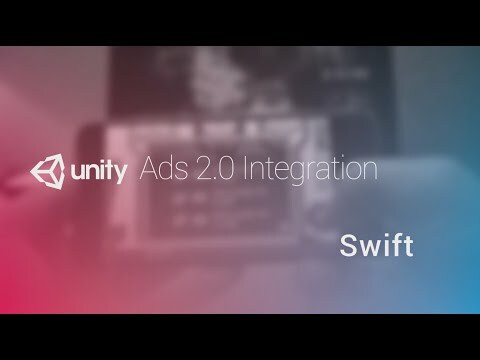 Description - Fritz Huie, Developer Relations Engineer, explains how to integrate Unity Ads into Swift for iOS. With this version, you can bring both brand ads along with game ads to your games. It adds a whole new network of brand advertisers competing, and paying top dollar, to advertise in YOUR game - boosting global fill rates, eCPMs, and ARPDAU!